In 1910 Edwin Moon took off in his Moonbeam II aircraft in air fields near Southampton. 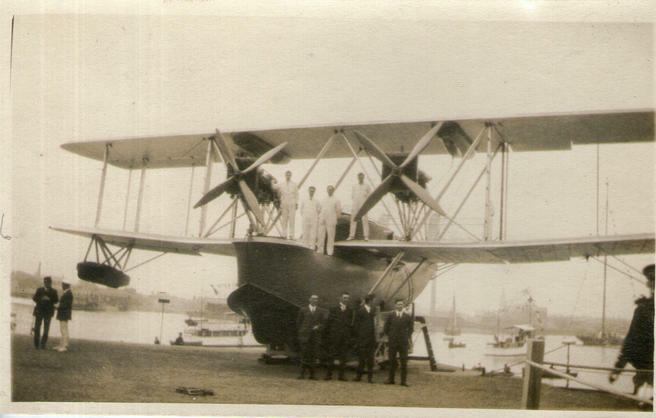 During World War I, Southampton became a major post for military aircraft, these were mainly 'Flying Boats'. 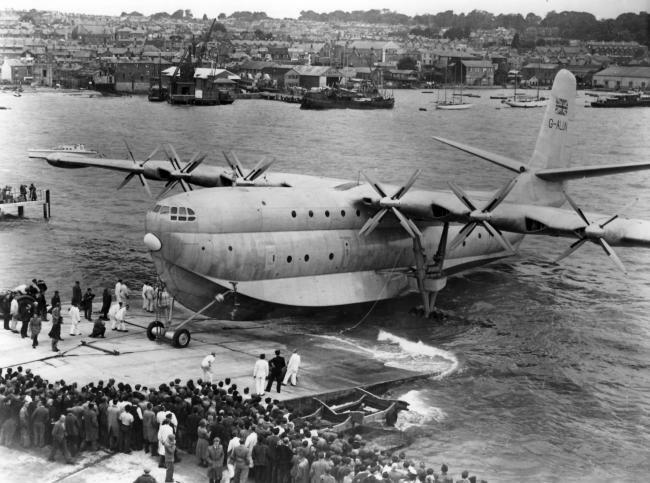 These war planes became Britain’s first commercial flying boats, and the newspapers of the time reported that Southampton Water had become the world’s first ‘Air-Port’. When aviation kicked off one of the major problems of flying to a destination was finding somewhere for the aircraft to land. The flying boats were a way around this because all they needed to land was a stretch of water. And sea ports were already established around the world. A pilot (one who steers a ship) was then required to guide the plane to open water ready for take-off. 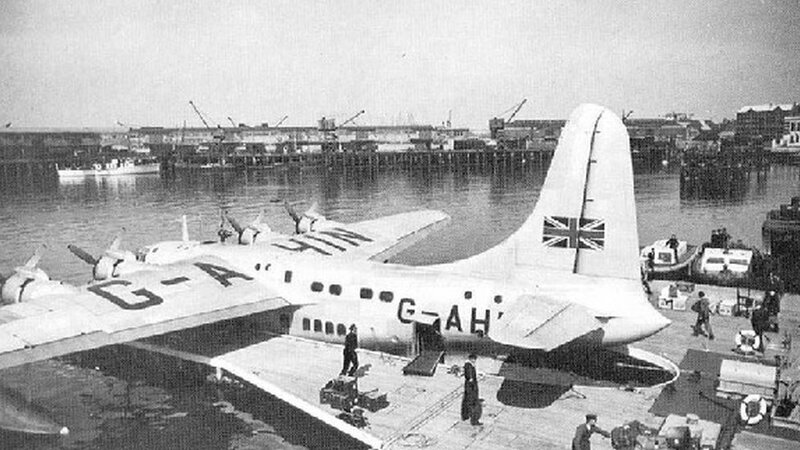 Between the wars, the Solent area in Hampshire became a hub for aircraft production to meet the growing civilian air transportation sector. The Supermarine factory near Southampton Airport was later used to assemble Spitfire fighters during World War II.